Held from Monday 11 – Friday 15 February 2019, Orientation Week is a great time to learn more about life on UNSW campus and make new friends. 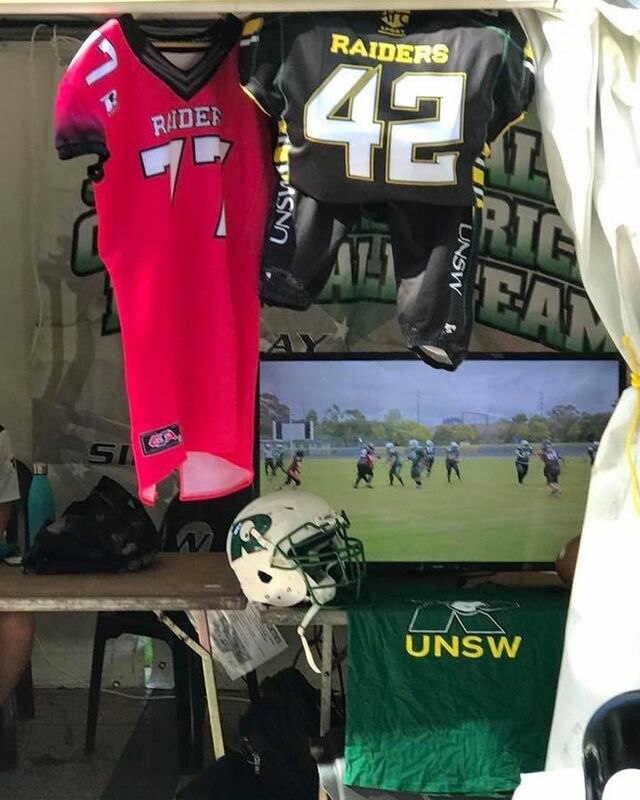 So of course the UNSW Raiders have a stand there to represent the club and recruit for new players. 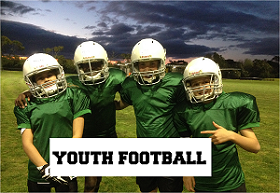 If you’re considering playing, coaching or just being a part of the club and you’re in the Randwick area, pop down and say ‘Hi!’ to our friendly crew!